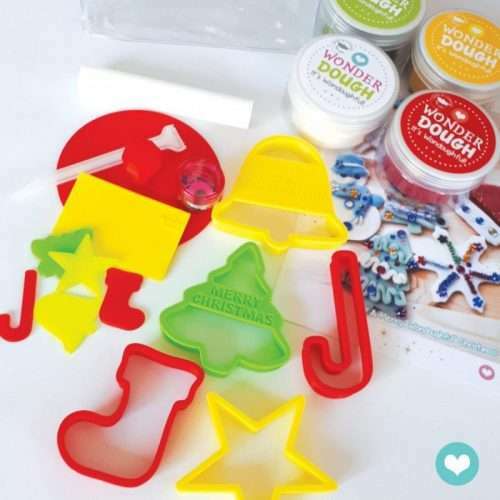 Wonderdough Fruit Dough Set ~ All Natural Dough, a healthy, creative children dough gift! We love fruit! Nature’s sweet treats yay! 😉 What we love more, is making fruits out of Wonderdough! Making the shapes are fun in itself, and then adding features like eyes and gems makes it even more FUN! Fruit with eyes become characters, makes them come alive. 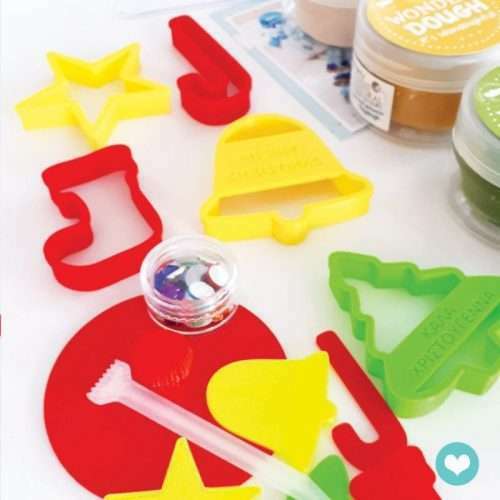 These sets can also be used for role play and making or cooking food! 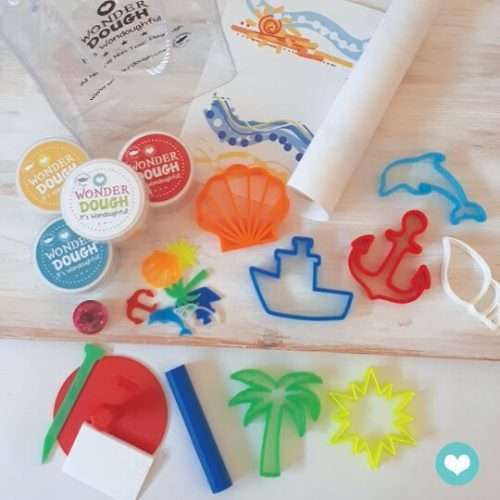 So much “natural sweet fun” awaits you and your kids with the all Natural dough ~ Wonderdough Fruit Dough sets! The ultimate gift for children! Our large themed play sets are designed to provide your children with hours of fun, healthy, and creative play. 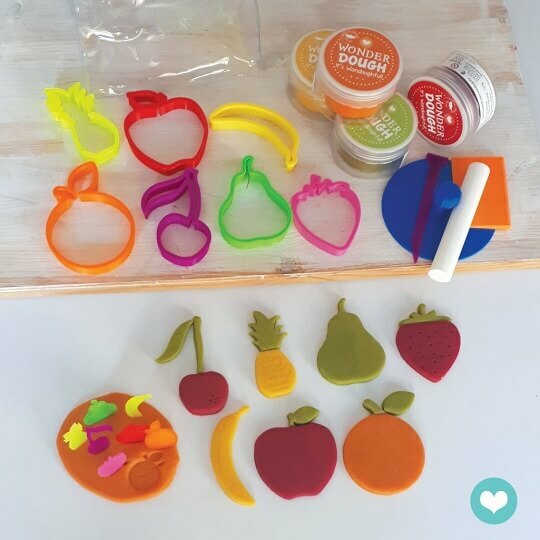 Our soft, long lasting playdough is made with all natural ingredients, including olive oil, natural food coloring and natural essential oils. We have our own small 3d printer farm, where we design and print all our cutters and tools using PLA bio-plastic which is made from natural renewable resources. The colors of our cutters and tools may vary slightly to those shown in photos. Hello! 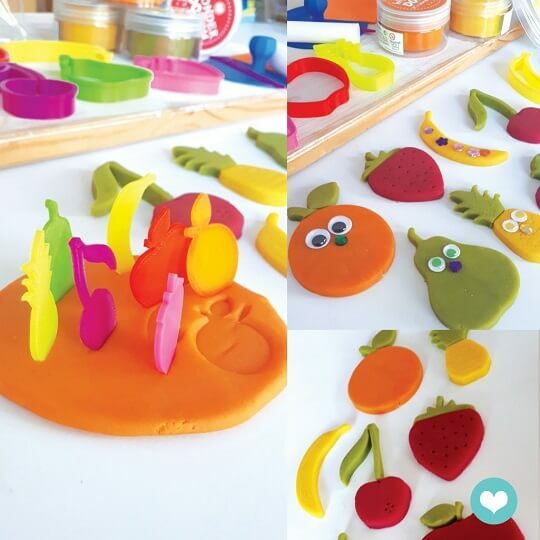 We produce all natural playdough (πλαστελίνη) for children and we design and 3d print our own playdough cutters. We create wonderful, original gift sets for children as well as personalized mini gift sets for any event, including birthdays, baptisms and weddings, customizable to your theme. Give kids the gift of creativity. 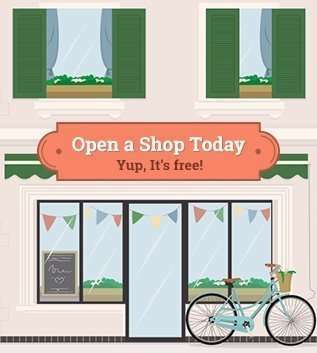 Spread the significant creative play experiences children can gain through a medium as simple as playdough. 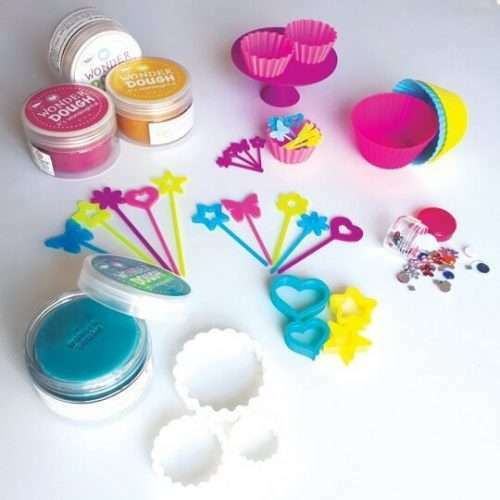 Wonderdough playdough is an all natural quality product made with a sprinkle of love and kindness and was born after realizing the abundant benefits playdough provides to curious little fingers and beautiful imaginations. Wonderdough enhances well-being, reduces stress and anxiety, all the while encouraging creative and healthy play!